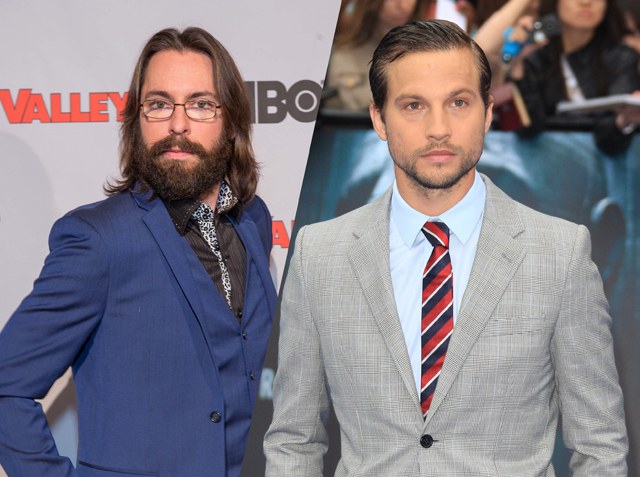 Two more actors are joining the ranks of the Marvel Cinematic Universe today as The Hollywood Reporter brings word that Logan Marshall-Green (Prometheus, The Invitation) has joined the cast of director Jon Watt’s Spider-Man: Homecoming as a secondary villain (alongside Michael Keaton’s big bad), while Deadline reports that “Silicon Valley” actor Martin Starr will also join the ensemble. This will mark something of a double homecoming for Starr, who previously had a brief cameo as a computer nerd in 2008’s The Incredible Hulk, and also worked with Homecoming screenwriter John Francis Daley on the landmark show “Freaks & Geeks.” Meanwhile, this will mark a return to blockbusters for Green, who has mostly been working in indie films since Ridley Scott’s Alien prequel in 2012. The two thesps join a Spider-Man: Homecoming cast that currently includes Tom Holland as Peter Parker, Marisa Tomei as Aunt May, Robert Downey Jr. as Tony Stark, Michael Keaton as a mystery villain (believed to be the Vulture), Kenneth Choi as Peter’s high school Principal and Zendaya as a character by the name of Michelle. There’s also mystery roles for Donald Glover, Michael Barbieri, Laura Harrier and Tony Revolori.